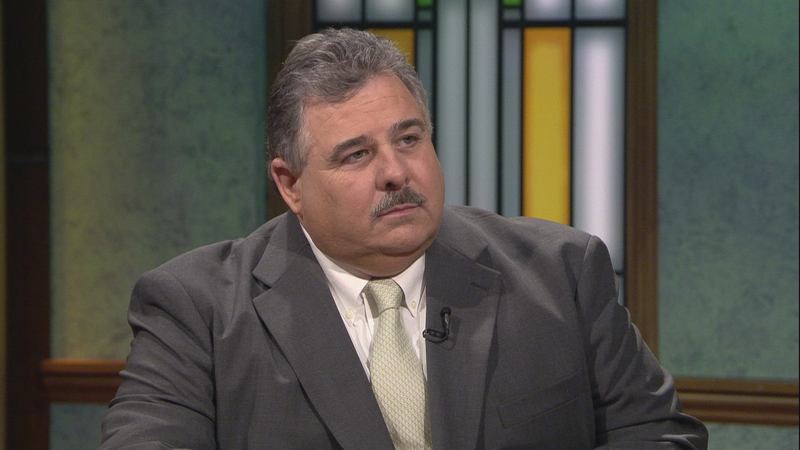 Kevin Graham, president of Chicago Fraternal Order of Police, has made it clear his group is no fan of the police consent decree bringing oversight and reforms to the Chicago Police Department. The historic agreement between the city and state comes in the wake of a 2017 U.S. Justice Department report citing a pattern of racial bias and excessive use of force by Chicago police. Many now hope the court ordered consent decree will mean real change for Chicago. But is the nation’s third-largest police department ready for reform? Below, a Q&A with Graham on the consent decree and other issues facing the police department. What’s your reaction to a judge’s decision last week to approve the consent decree? We knew this was coming. The reality of the decree is that we have certain protections. Our contract cannot be unilaterally changed. They have to come back and negotiate those changes. That’s been the most important thing for us since we knew the city and Illinois attorney general had entered into this agreement. What are your largest concerns about the consent decree? Unfortunately, we’ve been shut out of the process. They have not consulted us. We have no idea what they are trying to do. I can see the actual consent decree, but the question is how are they going to implement it? Nine different groups are applying for the job of being the consent decree monitors. That comes with a $2.85 million budget. Any thoughts on the finalists for the job? No one has sent us any information about monitors. This is why we thought it was important to be involved in the process. Can you give us an update on the police contract? Our contract expired in July of 2017. The old contract stays in place until a new one is formed. Priorities for the new contract? It’s going to involve a raise, a significant raise. We’re certainly also concerned about health care and wellness of officers. In my very first meeting with the superintendent, there were two things I discussed … one was about community policing and the other was about the lack of manpower for employee assistance. Officers who are dealing with emotional troubles and depression don’t have access to enough mental health resources. There have been five Chicago police suicides in the last six months. Are police feeling an increased amount of pressure? Working as a big city police officer is a tense situation, it puts a lot of pressure on officers. But then there’s the added pressure of not just the consent decree, but working without a contract. The pressure is exemplified by the story this week of two officers being asked to remove a student from a high school, who were then attacked by her. After all that, the charges were dropped against the student. One officer almost had her thumb bitten off. The other officer has a cracked kneecap. But somehow the school and state’s attorney don’t want to pursue charges. I’ve been a police officer since 1983, with the Chicago Police Department since 1995. I earned a masters from Northwestern University.